80+ TraNS Simulator Projects and Its Listed Applications. TraNs referred as traffic and network simulation environment is simulation environments which integrate both traffic and network simulators. We offer TraNS Simulator Projects based on Springer papers to build realistic simulation for vehicular adhoc networks. Trans referred as GUI tool which incorporate traffic and network simulators. We permit to exchange information in VANET to utilize Vehicle behavior in mobility model. We implement TraNS Simulator Projects using java and C++ languages and works under both Linux and windows OS. Generation of mobility trace from tiger for NS2. Develop framework for VANET applications. Random and flow based vehicle route generation. Sumo and NS2 coupling by TraCI. Map cropping and speed rescaling. Possibility to simulate Road traffic events. Network Centric Mode: We use network centric mode to evaluate realistic node mobility, VANET communication which do not affect the real time node mobility. 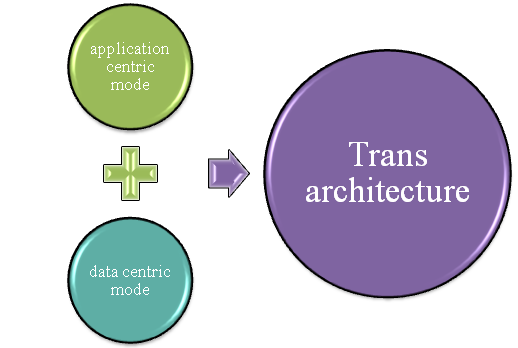 We use the following component to implement network centric mode. Traffic simulator ensures output as Road network map and dump file contain all vehicle mobility related information. Parser convert dump file into a format which is accepted by network simulator. Parser locates among road traffic simulator and network simulator. TraNs generate mobility trace which used by JiST / swans simulators. We use application centric mode to evaluate VANET applications which utilize node mobility in real time during traffic simulation. We implement this mode to perform full blown evaluation of VANET applications. We provide safety application such as collision avoidance, abrupt braking. We use this approach to couple interface for road traffic interlink and network simulators called TraCI. TraCI use mobility commands such as change lane, stop, change speed to manipulate and vehicle mobility. We guide and support student to deploy this model in an efficient way. We implement this modeler which is powerful and versatile traffic simulation for traffic plan and modeling tasks.